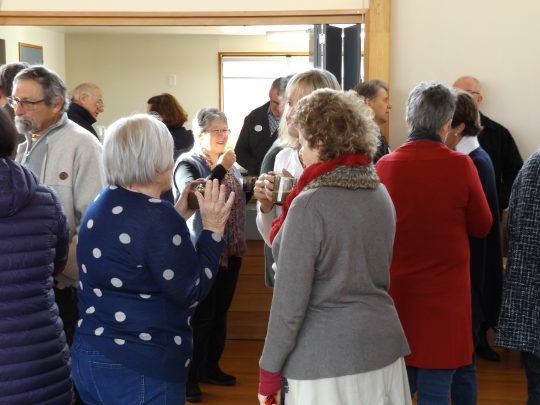 The annual Christchurch Diocese Formation Day was held at the end of July and this gave members a chance to meet and catch up with each other. Topics that were presented by our facilitator Paul Traynor were Communities and PFG’s, Grief and Bereavement. Around this time of the year many of our Christchurch Parishes celebrate their annual PFG Mass. 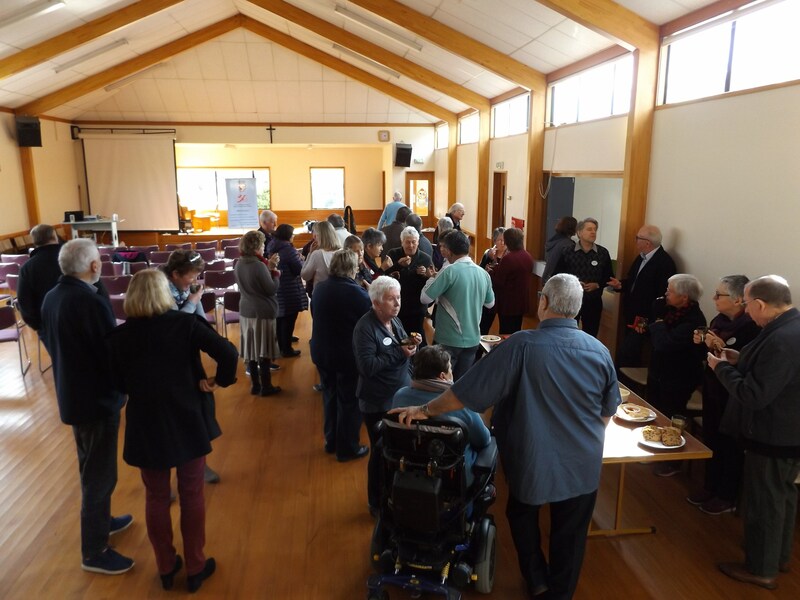 The movement started in the South Island in 1992 and it is great that after 26 years the movement is alive and well in many parishes.